Berkshire, United Kingdom; Kansas City, Mo. 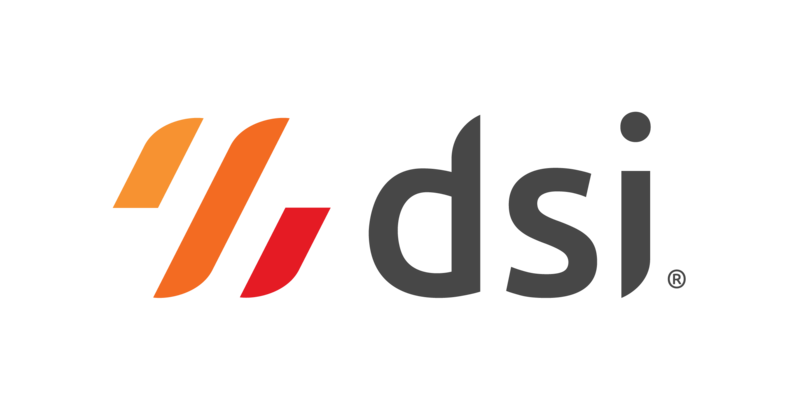 ­–Mpact Limited, one of the leading paper and plastics packaging businesses in Southern Africa chose DSI’s mobile data collection apps to provide them with end-to-end visibility across their business. Mpact have a decentralised customer-focused operating structure that prioritises the creation of innovative solutions for their customers. Their close relationships with their customers allow them to adapt quickly to their customer’s needs and develop products tailored to their specific requirements. With their paper business consisting of three divisions: recycling, paper manufacturing and paper converting, Mpact needed a solution that would provide them with visibility into all their processes from the warehouse to the customer. Mpact chose DSI to give them the mobile data collection capabilities and the inventory visibility they need while integrating seamlessly with their Oracle JD Edwards ERP. Mpact will use DSI’s applications within their warehouse and manufacturing facilities to update all of their transactions into JDE in real time. DSI will automate Mpact’s inventory flow as they receive and fulfil product throughout their supply chain. With the DSI solution, Mpact will be able to easily configure apps to meet their exact business requirements, giving them the autonomy to adapt their future business processes. “DSI is excited to be a part of Mpact’s strategic development. By optimising warehouse processes with DSI, Mpact will boost their overall productivity and gain the warehouse efficiencies that are vital to their growing business,” said Mark Goode, President, DSI. Mpact Limited, formerly Mondi Packaging South Africa, is one of the largest paper and plastic packaging businesses in southern Africa, with 41 operating sites, 22 of which are manufacturing operations, based in South Africa, Namibia and Mozambique. Linked was born in 2010 as a business with a passion for innovation and technology. What began as a services operation has grown into a full-fledged supply chain optimization company with a global reach. Visit www.linkederp.com to learn more.